Looking for the perfect adventure to celebrate an event in your life? Private climbing groups provide an opportunity to explore and enjoy our gym with up to 9 of your friends. 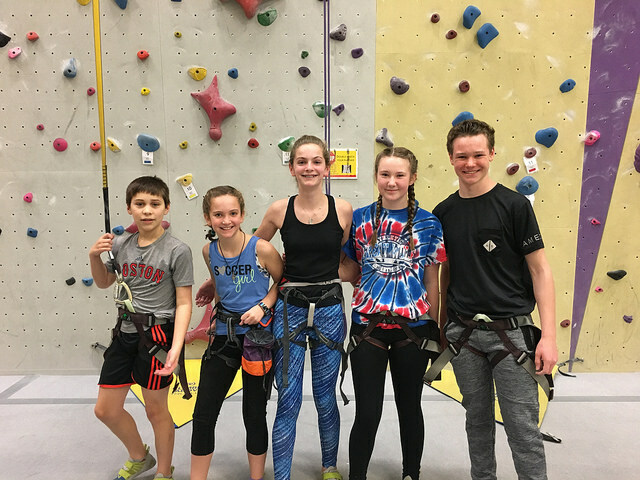 We provide two staff members to help belay and guide your group through our facility for 90 minutes of fun. 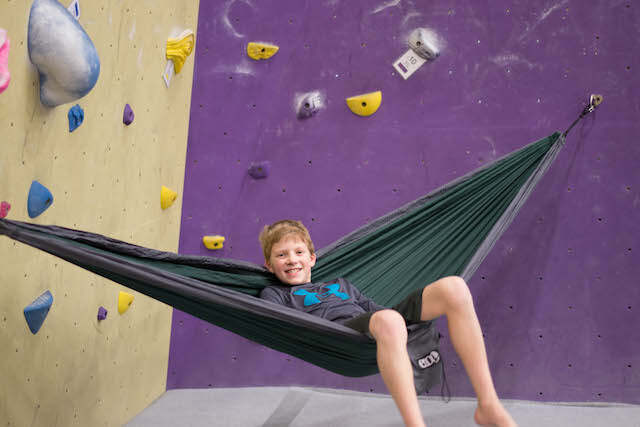 From top-ropes and auto belays to bouldering, we’ll make sure everyone finds something they enjoy! This program is suitable for visitors ages 8-80 of all experience levels and we’ll provide all the necessary equipment and instruction. For questions, please contact Carrie@ohioclimbs.com. Reservations must be made 2 weeks in advance. A non-refundable $100.00 deposit will hold your party time. Climbing requires a combination of tenacity, problem-solving, perseverance, and practice. 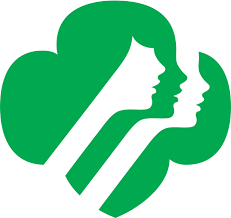 Our scout programs promote the development of these skills in a unique and challenging way without skimping on fun. 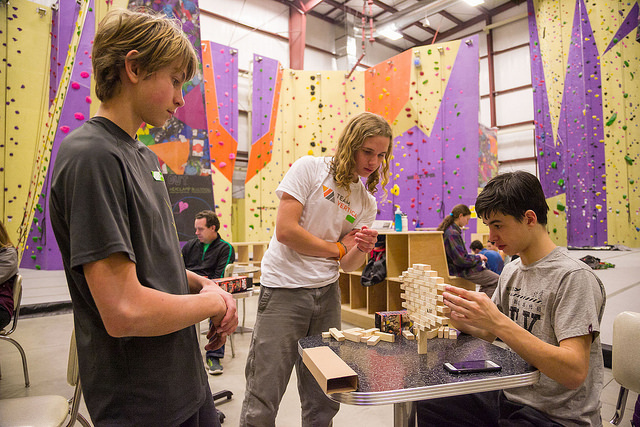 Come in and get acquainted with climbing. We hold the rope and your troop enjoys the excitement of climbing with little commitment and loads of fun. Take over our facility for an entire night. You will have full access to our facility from 10 PM–8 AM. 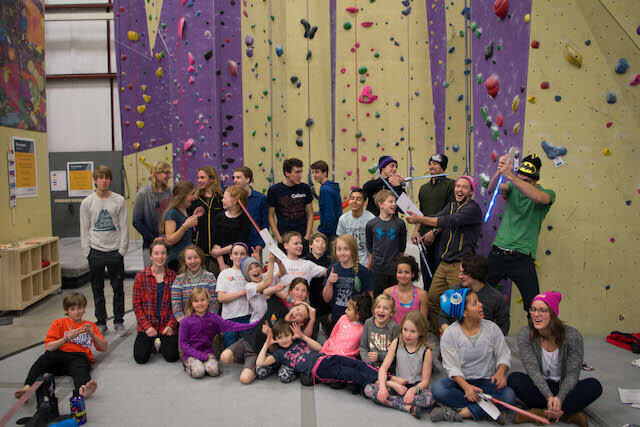 We provide a belay class and instructors stay to help throughout the event. Entertainment options include rock climbing, games, and movies. Our merit badge counselors will teach your scouts all the skills necessary to earn their badge. 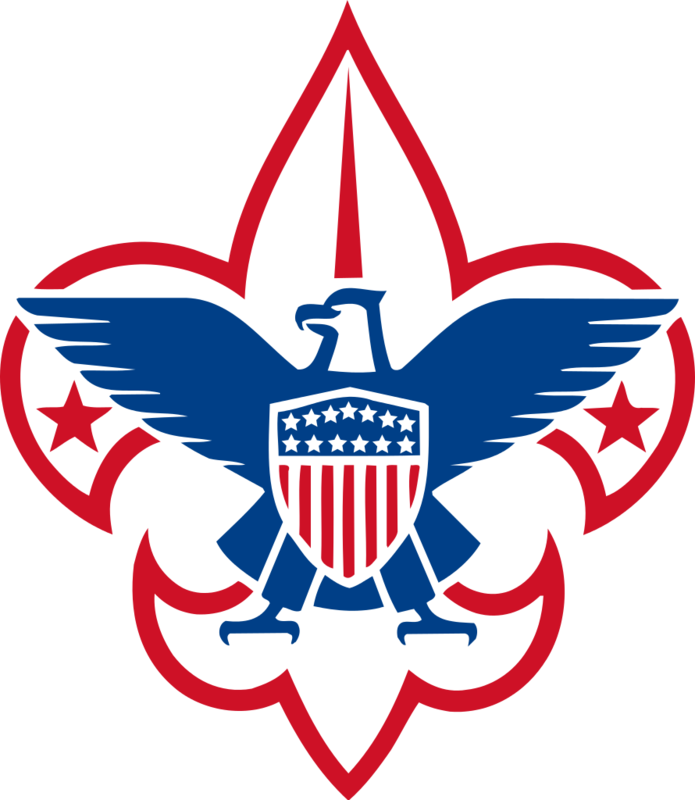 Our merit badge curriculum is based on BSA badge requirements but can be adapted to meet other organization’s requirements with advanced consent and preparation. Advanced booking required with a 6 person minimum; includes 2 sessions with 2 hours of instruction and equipment. Contact Carrie to book your class. Participants must be at least 13.